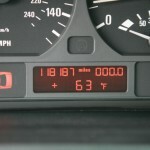 Tagged 2001, 325, 325iT, BMW, Manual Transmission. 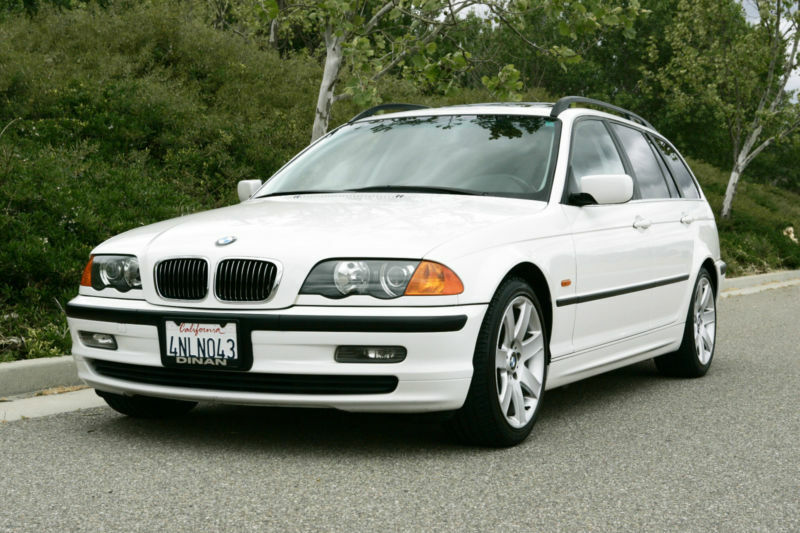 It makes a statement that an 11-year-old 3-series with nearly 120K on it is considered a “good value” at $10K. 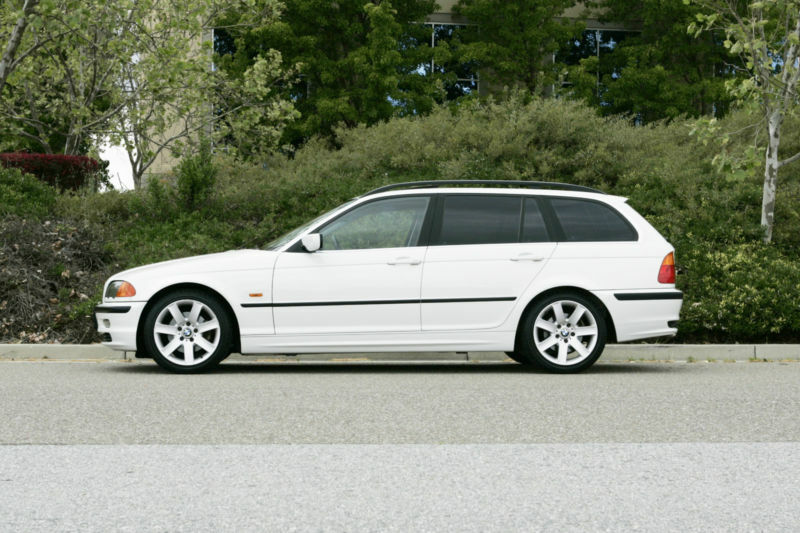 This particular example – despite having the desirable stick and sport package – is somewhat let down by an unknown CarFax/AutoCheck history and a less-than-appealing (to me at least) white over gray color combo. It’s a testament to the rarity of the manual + ZSP combo as anyone who has search for one can attest. 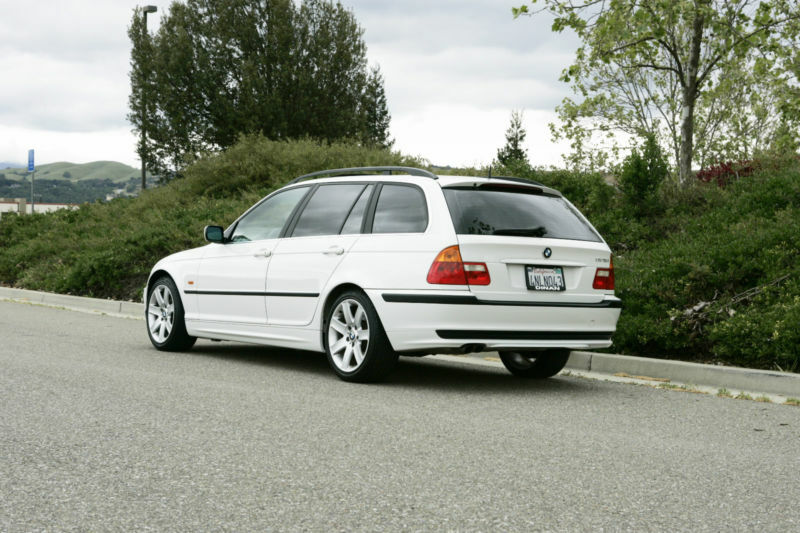 I wish the current owner had gone ahead with the Dinan exhaust and ZHP front bumper. I would do the same mods (+ a few more) if it were mine. 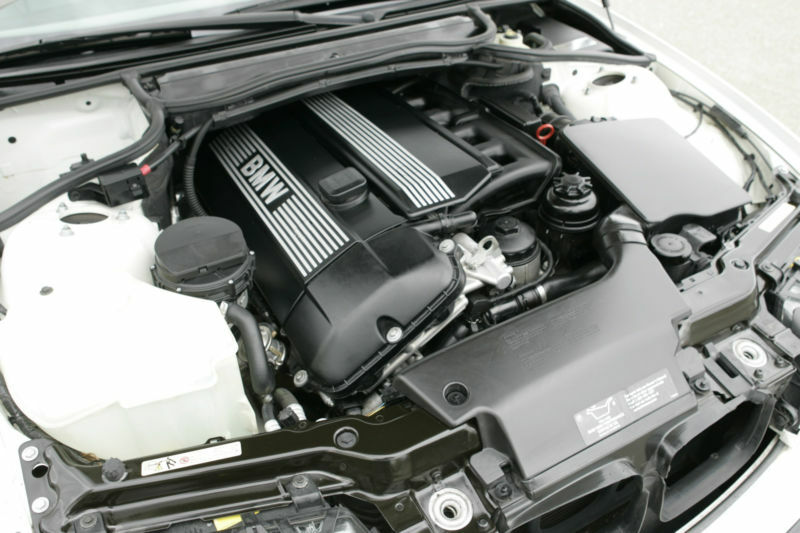 Does this one actually have the ZHP package, Wes, or are there some ZHP pieces on the car? It was a little confusing from the ad. 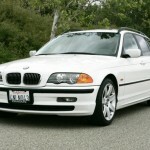 E46 touring models were all 325’s. 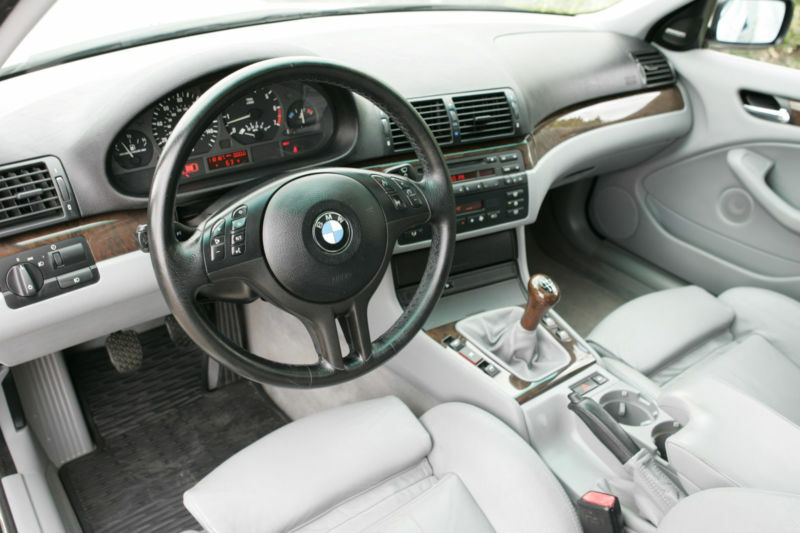 The performance package(ZHP) only available on the sedan (2003 – 2005) and coupe (2004 – 2006). 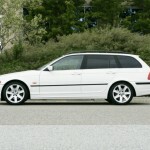 The touring in the ad has the sport package (ZSP) which included the sport seats, steering wheel and suspension. I’m not sure how many were made but anecdotally speaking manual + ZSP on a 325iT is a very, very rare combo. 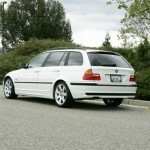 A lot of E46 owners try to clone ZHP styling such as blacked out trim, alcantara interior, front bumper, wheels, etc. Thanks for the info, Wes. 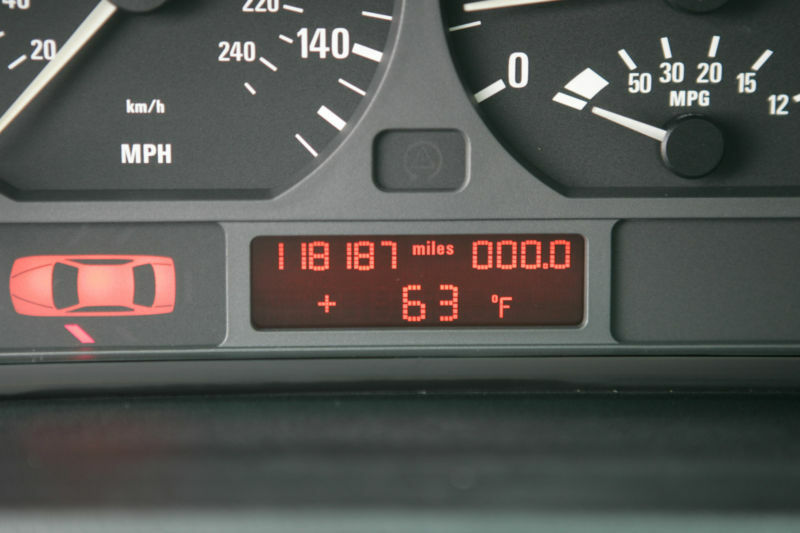 It appears I had my ZSP/ZHP confused. Regardless, it an unusual combo. No sale, no bids. I am sure this will turn up again.